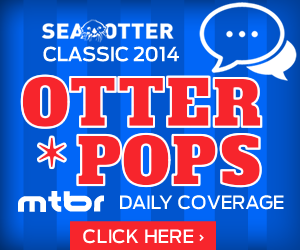 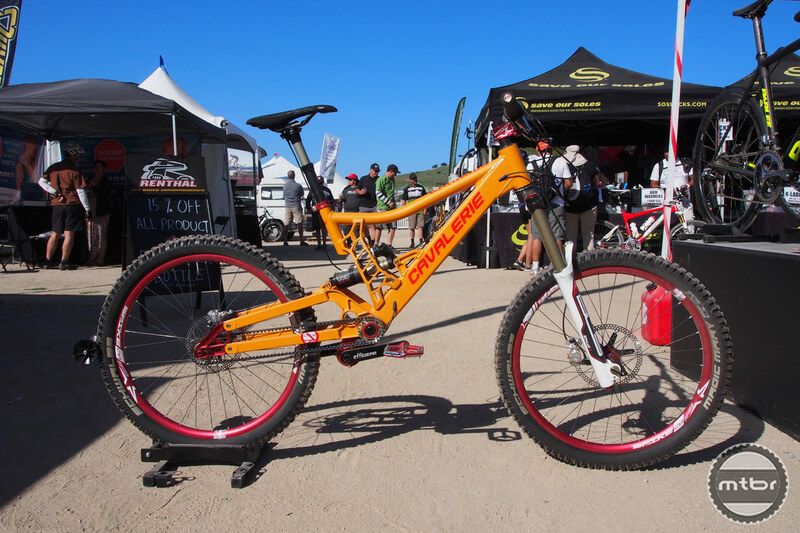 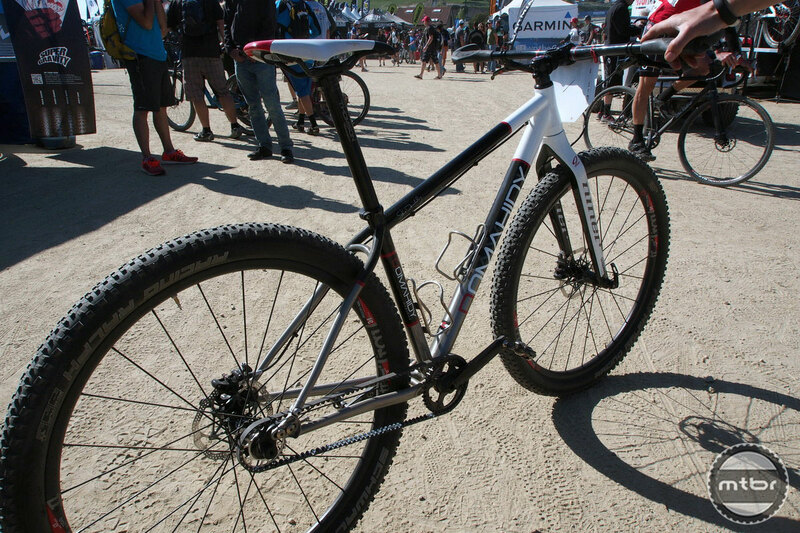 There was so much to see at the Sea Otter Classic this year, we couldn’t fit it all in to our Otter Pops daily coverage. 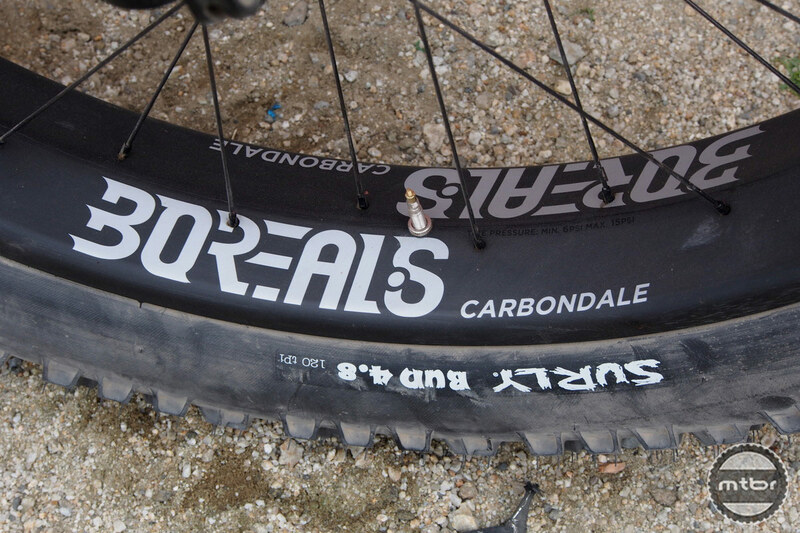 Consider this a “make-good” post with some things we knew you wouldn’t want to miss. 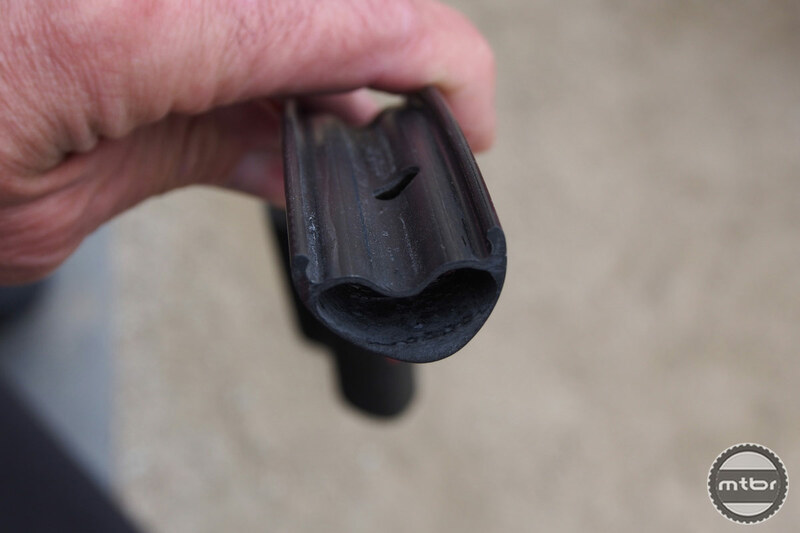 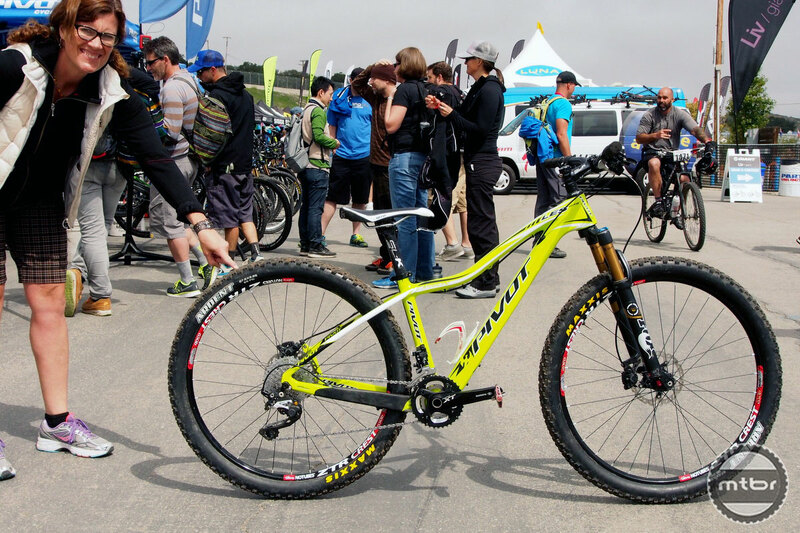 ON A CARBON ROLL | Kappius wowed us at Sea Otter a couple years ago with their magnetic, high-engagement, carbon precision hubs. 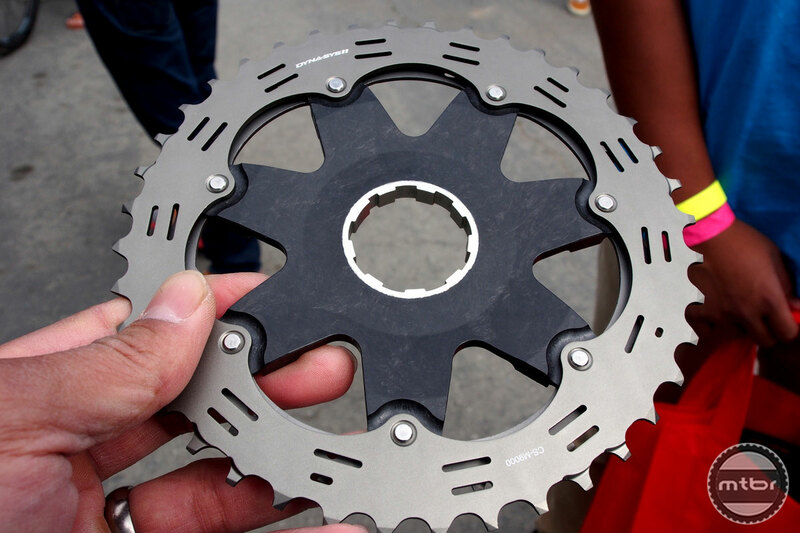 But they were very expensive and were sold as hubs-only. 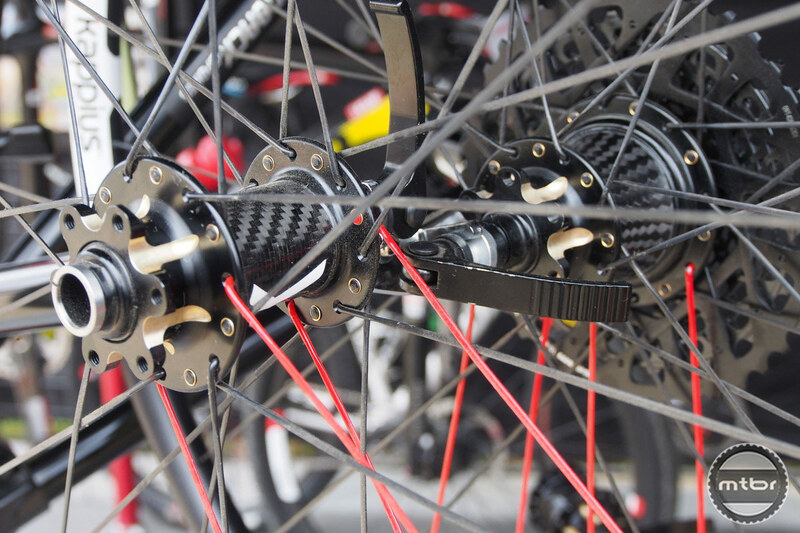 Soon they’ll finally offer complete wheelsets and they already offer three lines of hubs ranging from practical to exotic–each sharing the same engineering prowess of rocket scientist Russ Kappius. 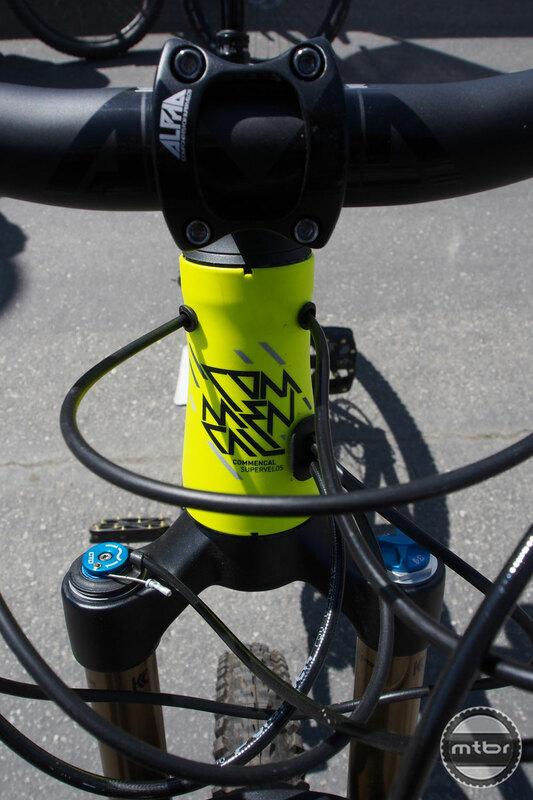 ON THE RISE | Polish bike brand Zumbi showed-off their available-in-the-US line at Sea Otter, hot on the heels of signing Canadian slopestyle sensation Sam Dueck (pictured below). 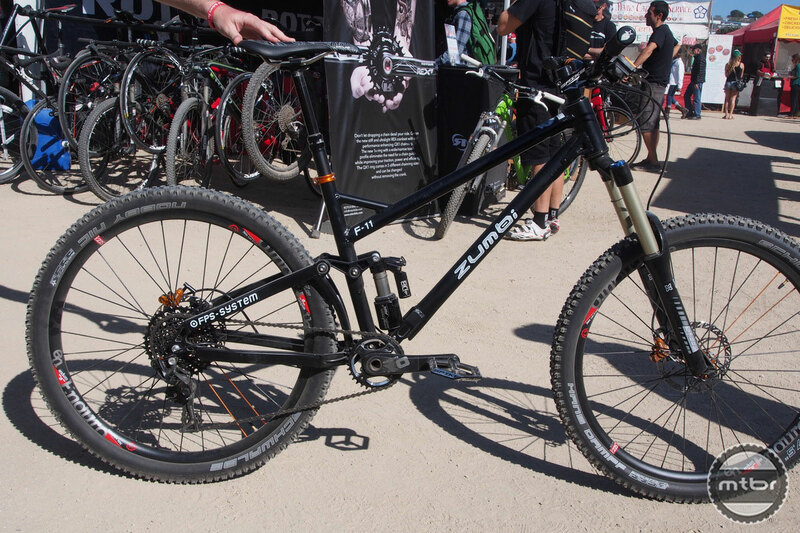 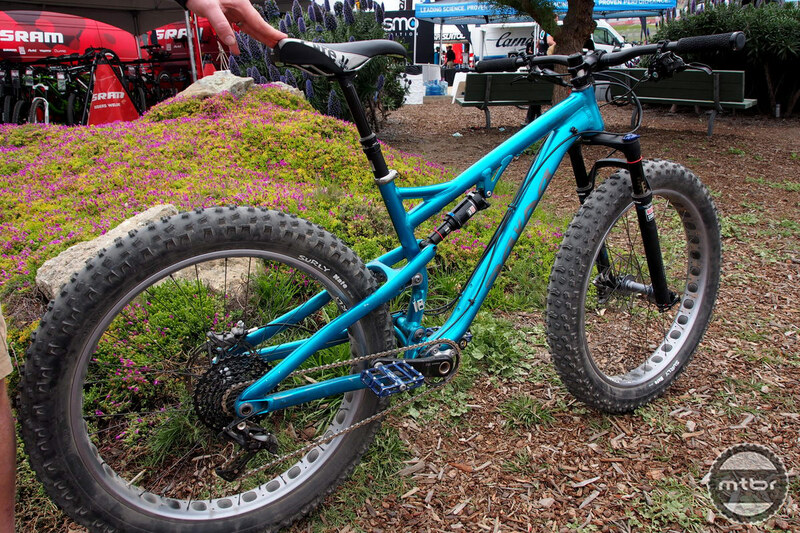 Zumbi’s claim-to-fame is offering custom full suspension bikes at reasonable prices. 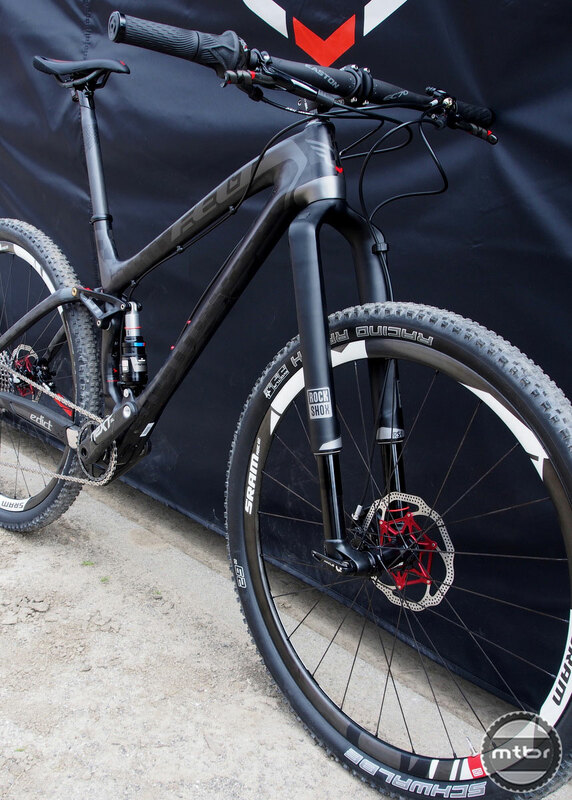 ULTIMATE XC | The 2015 Felt Edict Nine FRD features the just-released RockShox RS-1 fork and Monarch DebonAir suspension combo. 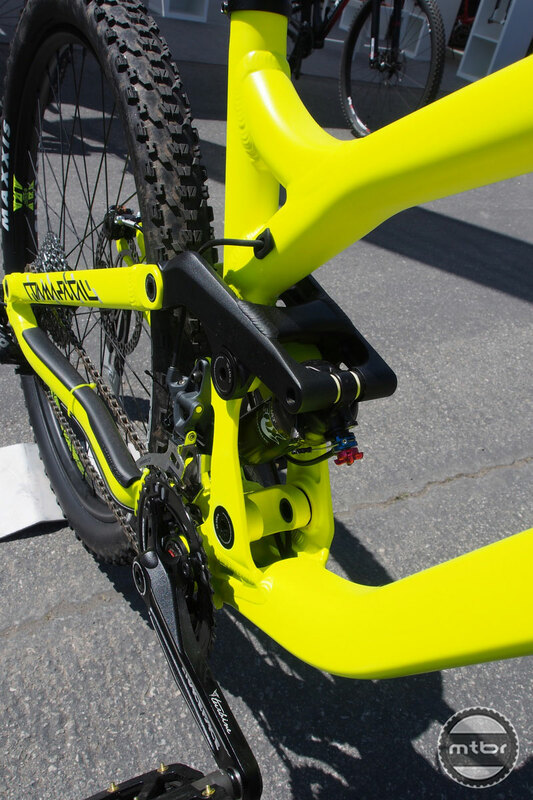 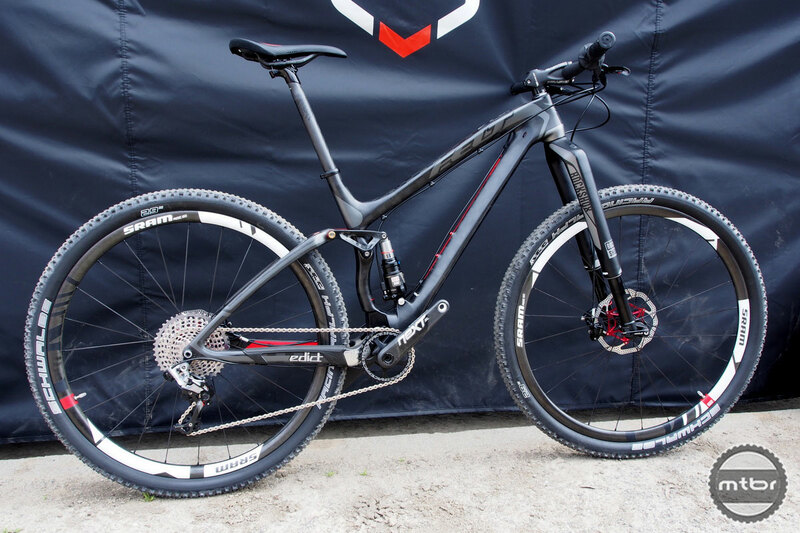 This ultimate full suspension XC race bike sports 100mm front and rear travel remote-controlled by RockShox’s XLock Full Sprint hydraulic trigger. 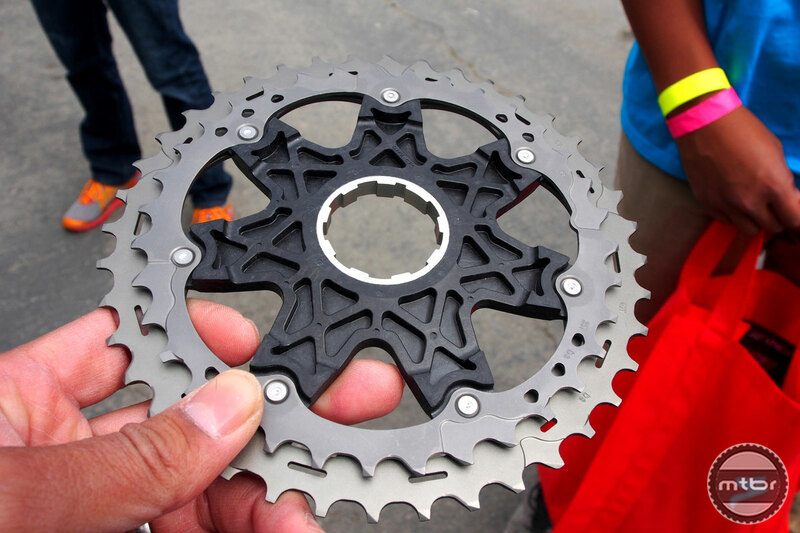 SHIFTING IN RHYTHM | The new, 2014 Shimano XTR mountain-specific 11-speed cassette will be available in a single configuration that Shimano calls a “rhythm step” progression of 11-13-15-17-19-21-24-27-31-35-40 tooth cogs. 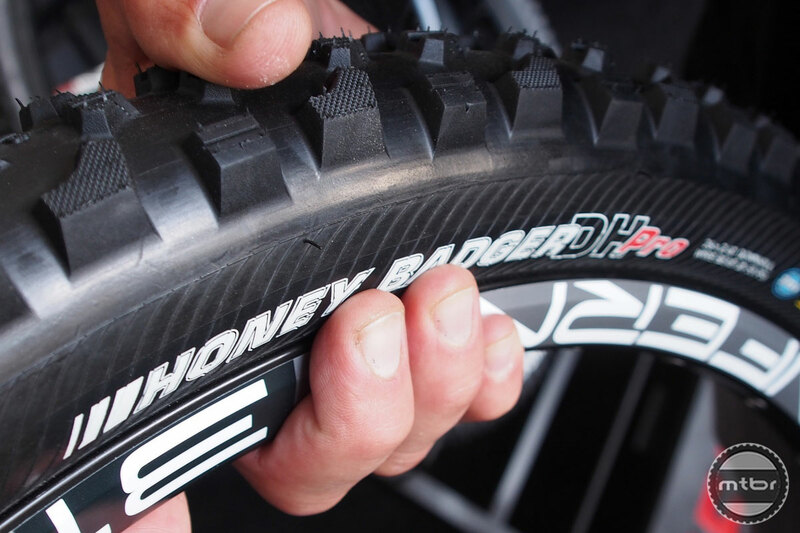 DH MEAT | Roger Hernandez of Kenda showed us their new 27.5-inch downhill tire, the Honey Badger DH Pro. 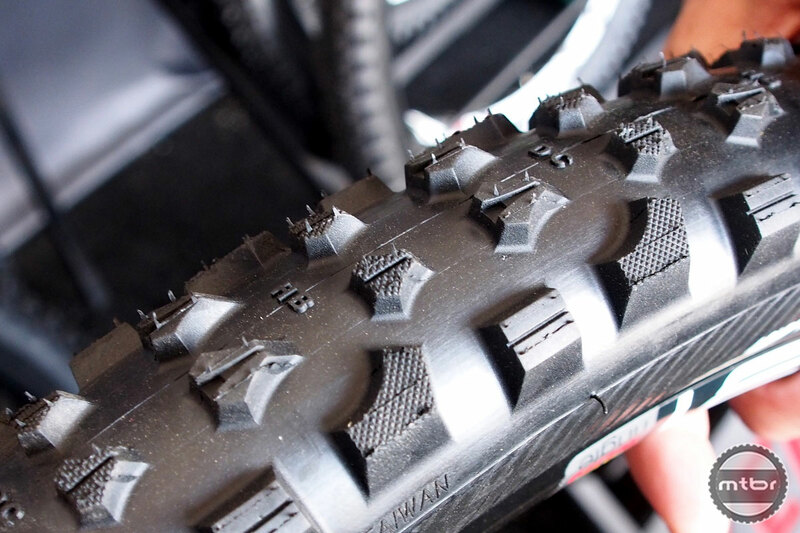 The new model is a 2.4-inch wide wire bead tire that uses Kenda’s Stick-E rubber, and Cap protection with a butyl insert. 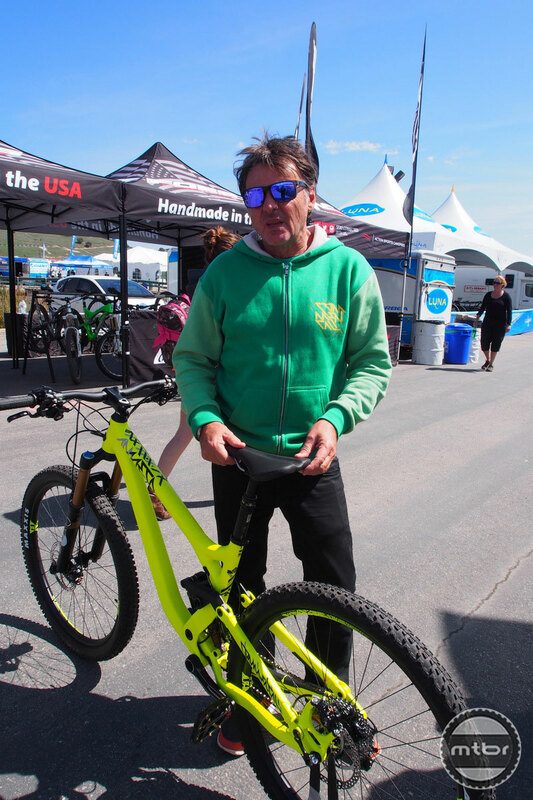 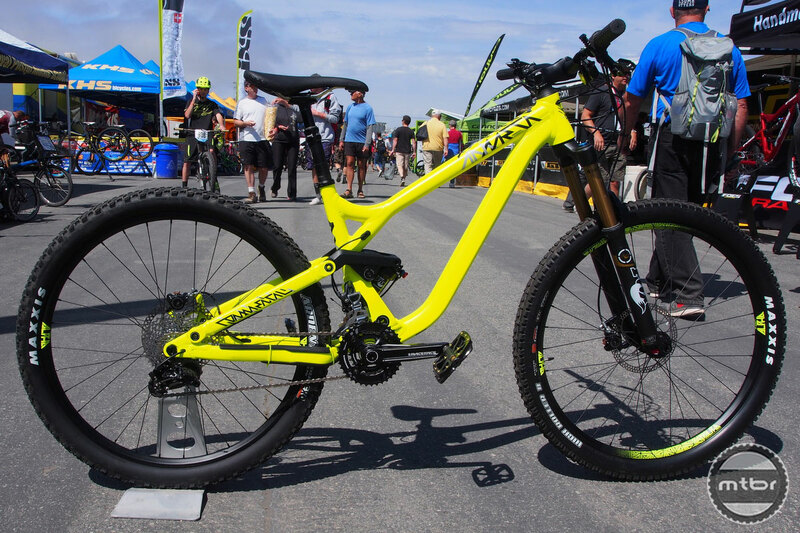 PRIDE AND JOY | We spotted Max Commencal at Sea Otter and he showed off his pride-and-joy, the 27.5-inch Commencal Meta AM Factory. 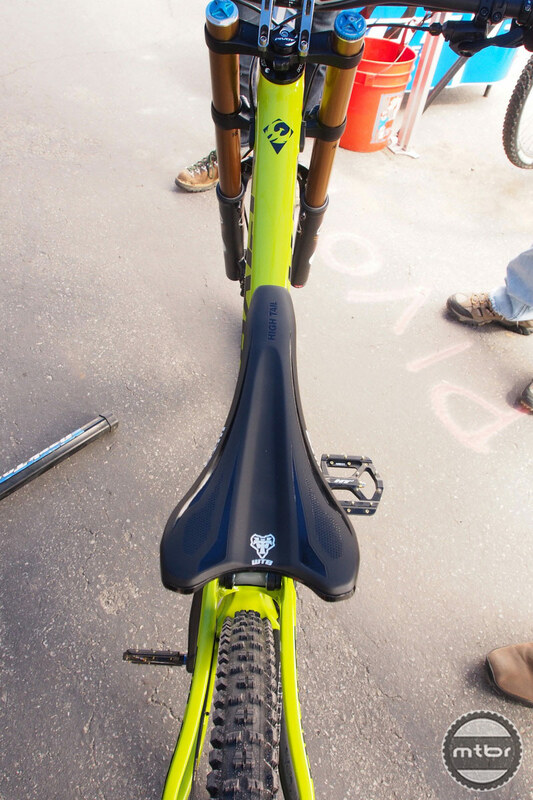 Available for $6599, the Meta AM sports 150mm of travel front and rear, and has great geometry with a 67-degree head angle and a 73-degree seat angle. 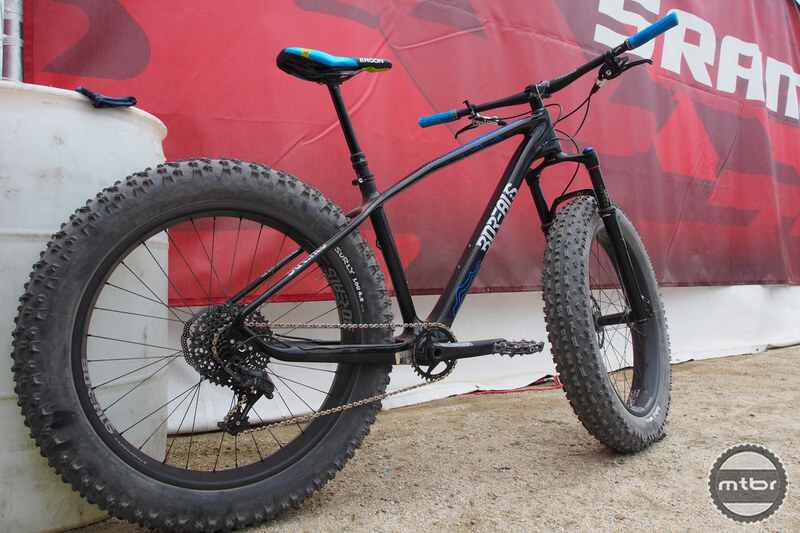 Commencals are famous for their efficient pedaling platform while still remaining fully active. 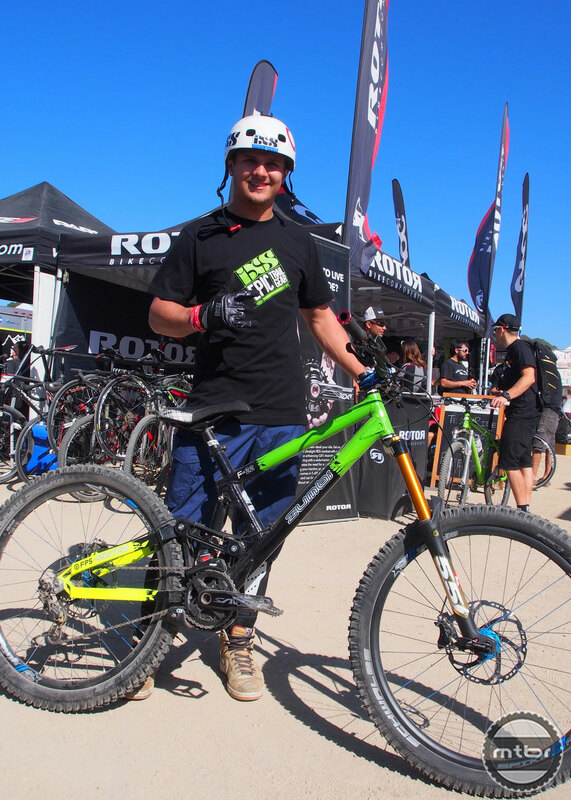 After seeing him on the trails in Santa Cruz trails, we asked Commencal how ours differed from those in his homeland of Andorra.